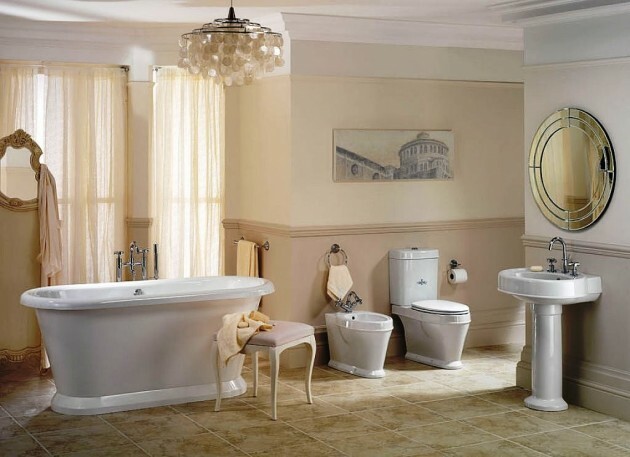 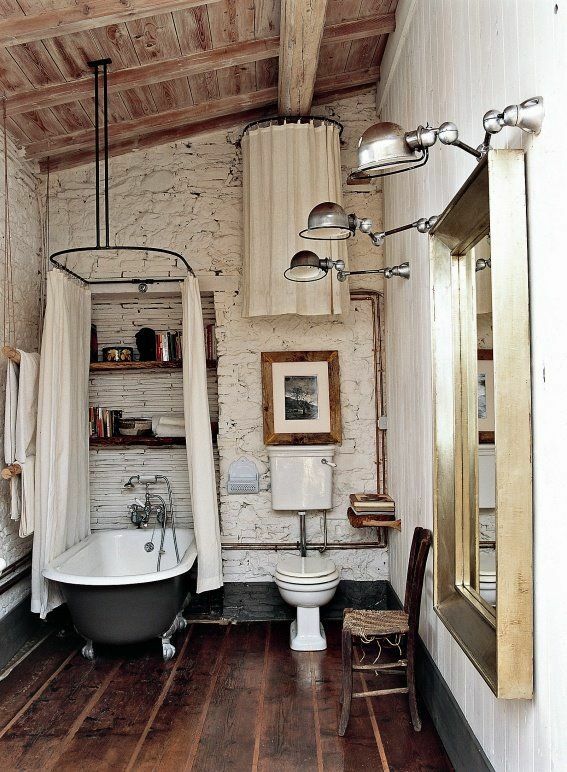 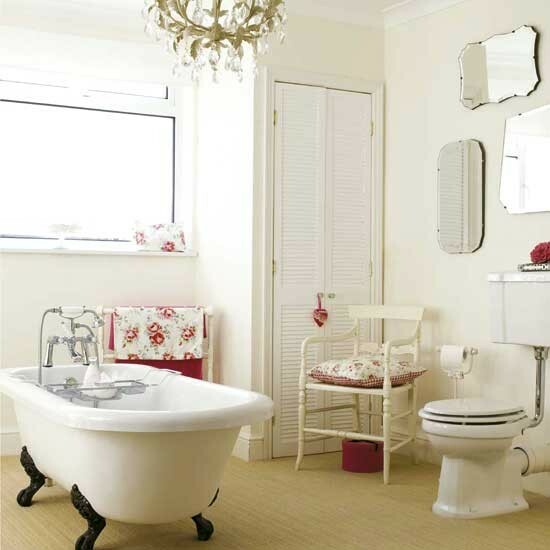 Designing a trendy bathroom in your home with a vintage charm can create a warm and welcoming bathroom oasis. 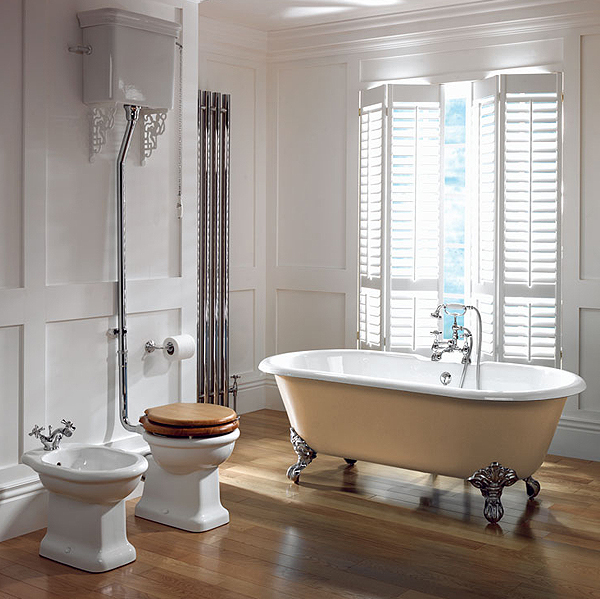 There are several different styles to decorate your bathroom in, but vintage interiors are quite popular and always trendy. 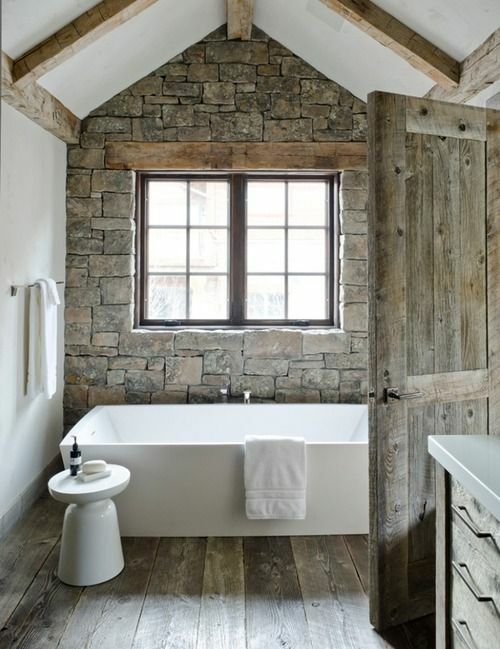 Using reclaimed materials, barn doors, re-purposed and vintage objects and mixing some industrial elements, can contribute to creating amazing elegant atmosphere where you can enjoy daily. 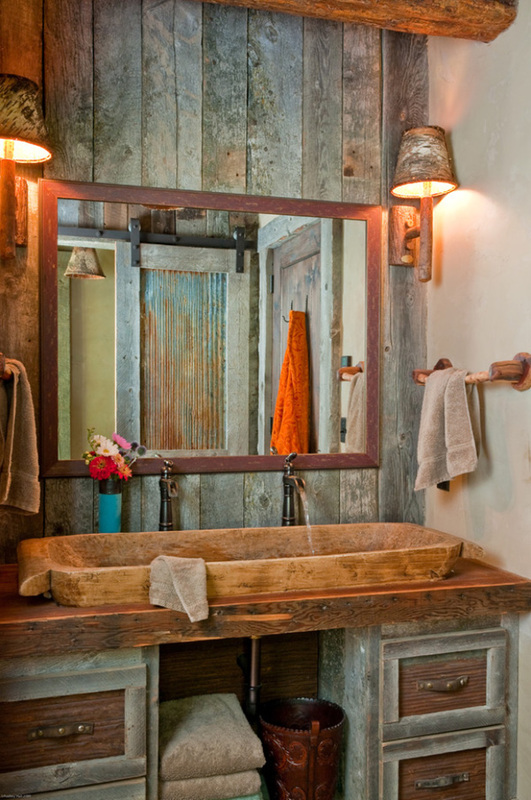 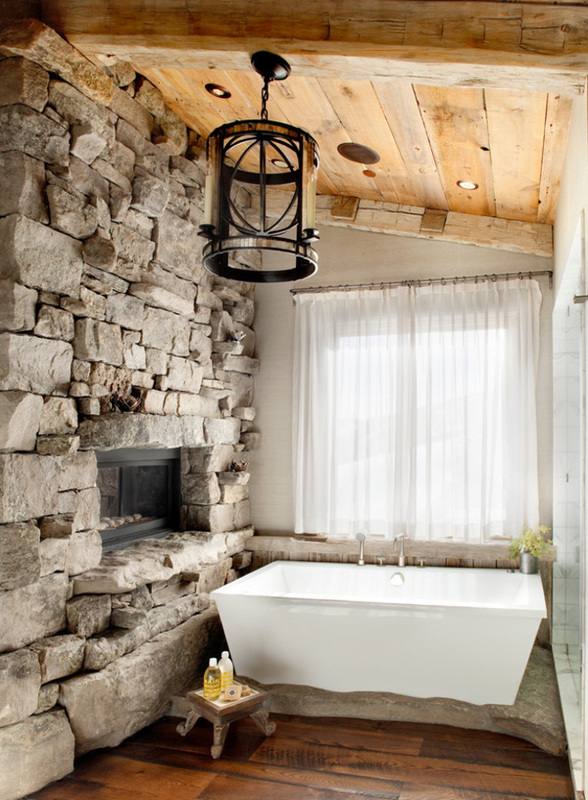 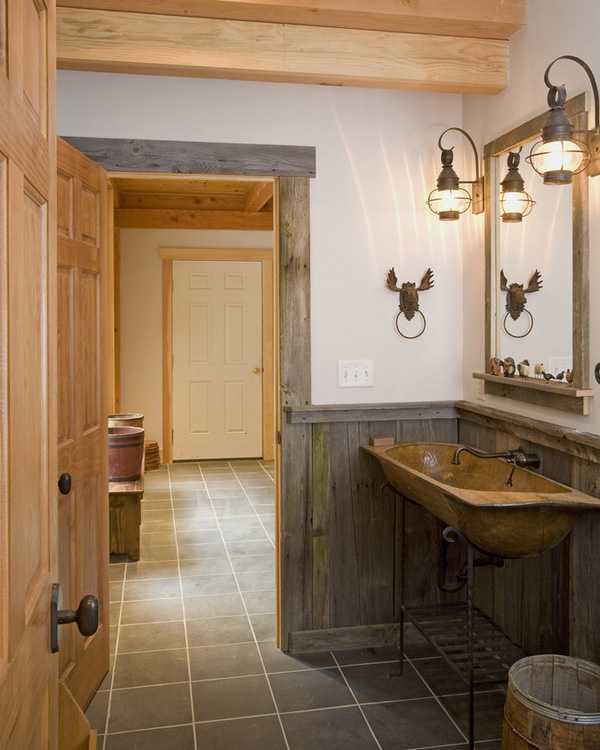 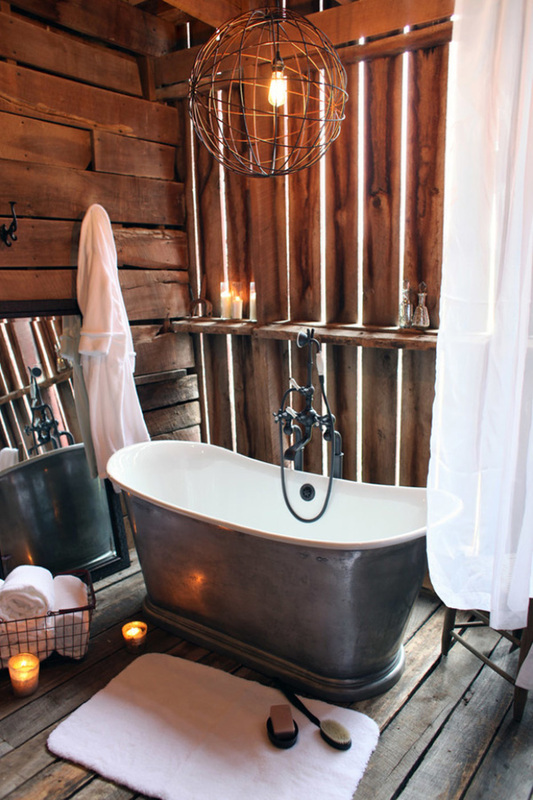 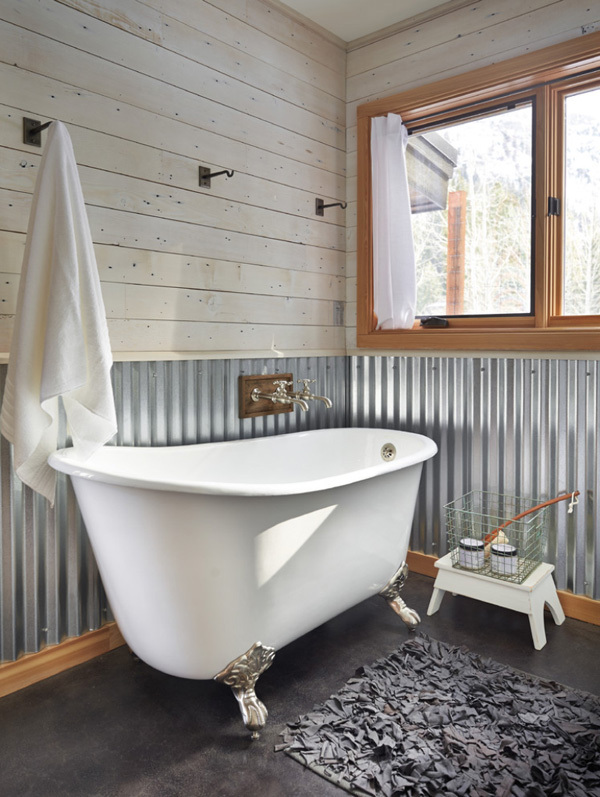 You can dress up the walls with reclaimed wood or simply you can use an old bucket for a sink and you are on the way to create a chic vintage bathroom. 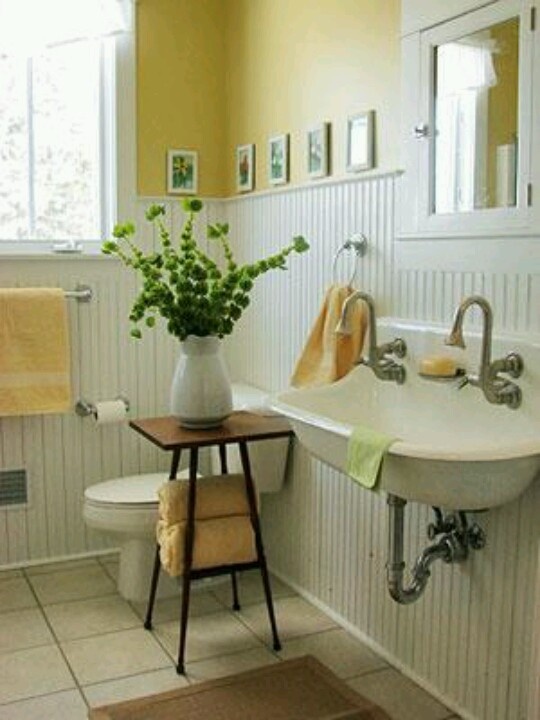 You can repurpose some old dresser, as extra storage for your bathroom. 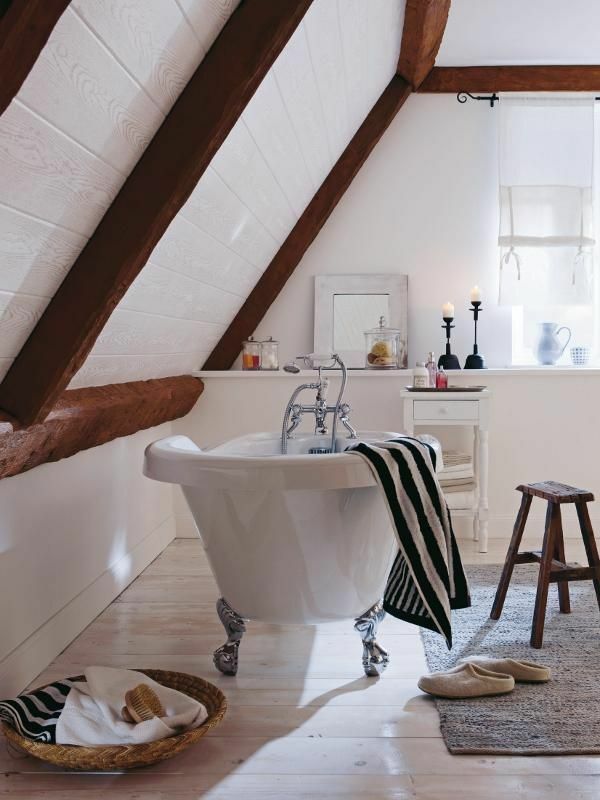 If you have some old items which are no longer in use, don’t throw them, see our collecion and learn how to use them in your vintage bathroom.